I have been valiantly searching for information about how/where we would be able to see the Gala. 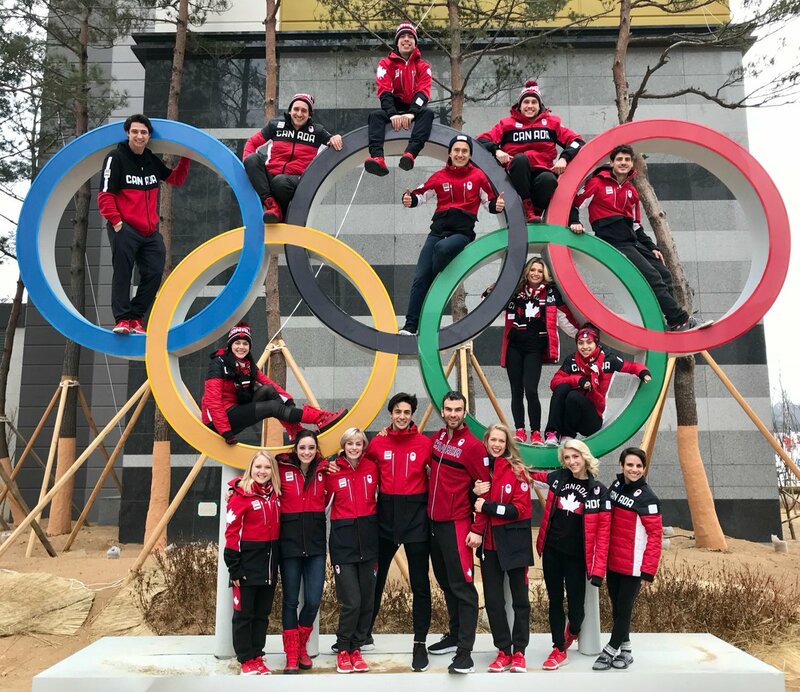 CBC will be streaming the Figure Skating Gala event live on our website (below). The event takes place at 9:30am South Korea time on February 25th so you will have to take the time difference into consideration. We will also broadcast the event on CBC TV at 1pm ET the day of the event (however it won't be live). This means that it will be streamed on Saturday, February 24th at 7:30 p.m. 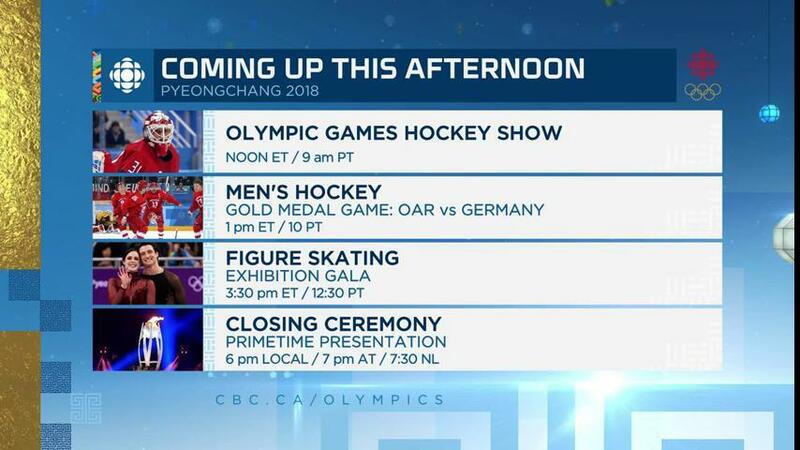 ET and broadcast on CBC on Sunday, February 25th at 1 p.m.
As I posted elsewhere, they will include the top 4 in each discipline (excluding the team event) plus invited skaters. 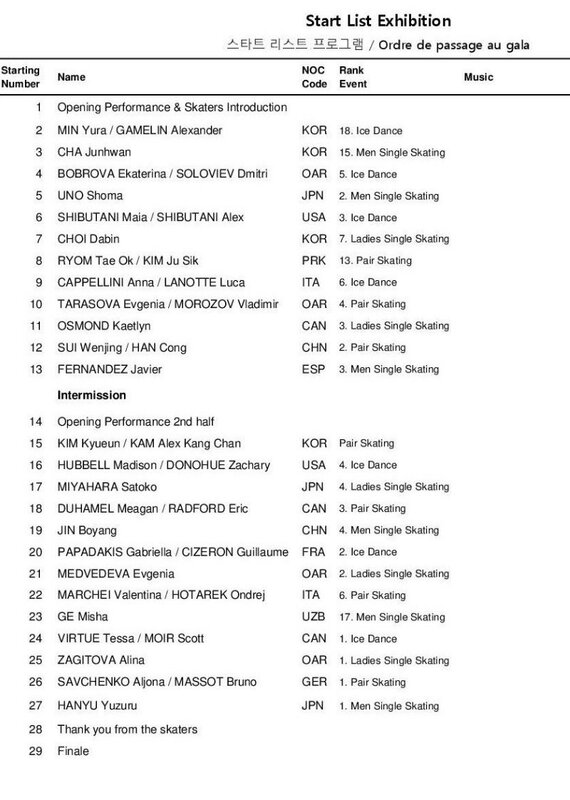 Some information is starting to leak out about who might be invited but the finish/performances in the ladies FS will help to determine the final line-up. Last edited by Elizabeth on Sun Feb 25, 2018 7:53 am, edited 1 time in total. We are writing to inform you that the broadcast time for the gala has changed. It will now air on CBC TV this Sunday the 25th at 3:30 p.m ET. Please note that due to the dynamic nature of the games, this is still subject to change. Madison Hubbell & Zachary Donohue and Aliona Savchenko & Bruno Massot have withdrawn from the gala - apparently Madison & Bruno are both ill with a "feverish infection". I hope they feel better soon! In total, 6 countries designated figure skaters to be flag bearers in the closing ceremonies: Malaysia; Brazil; Spain; Italy; France and North Korea. Thanks for the larger Olympic rings with the athletes picture. I have seen a smaller one circulating on Facebook.